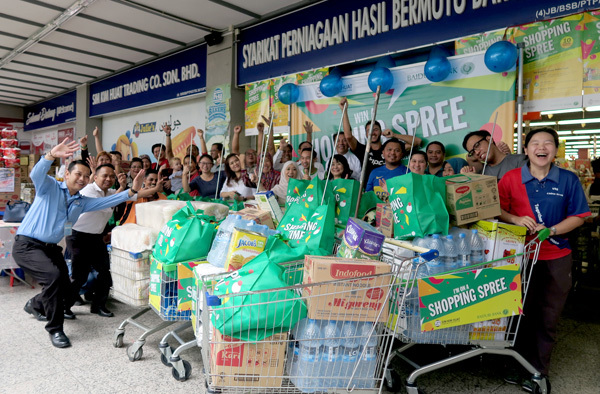 With the conclusion of the second month of the ‘Win a Shopping Spree” promotion, Baiduri Bank, in collaboration with Sim Kim Huat Supermarket and Department Store, hosted another round of winners in a shopping spree earlier today. 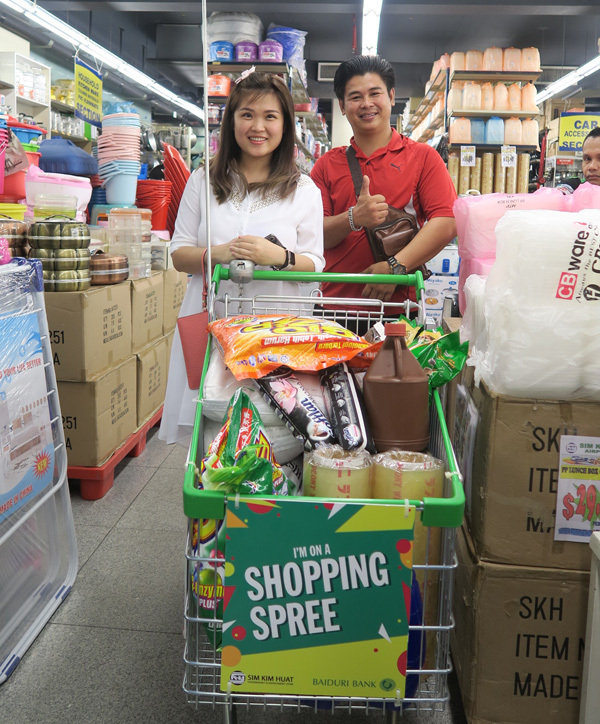 The event was held at Sim Kim Huat Supermarket and Department Store in Airport Mall. 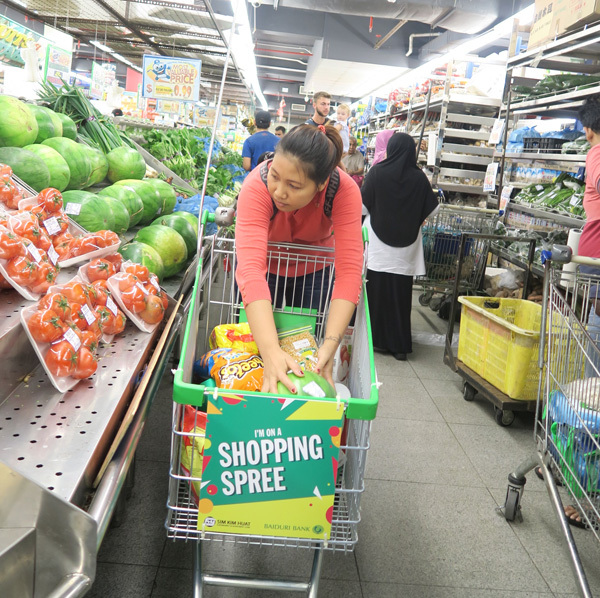 Between 1 September to 31 December 2018, with every BND50 paid using a Baiduri Bank issued credit or debit card at participating outlets, cardholders stand a chance to win a shopping spree worth BND200. 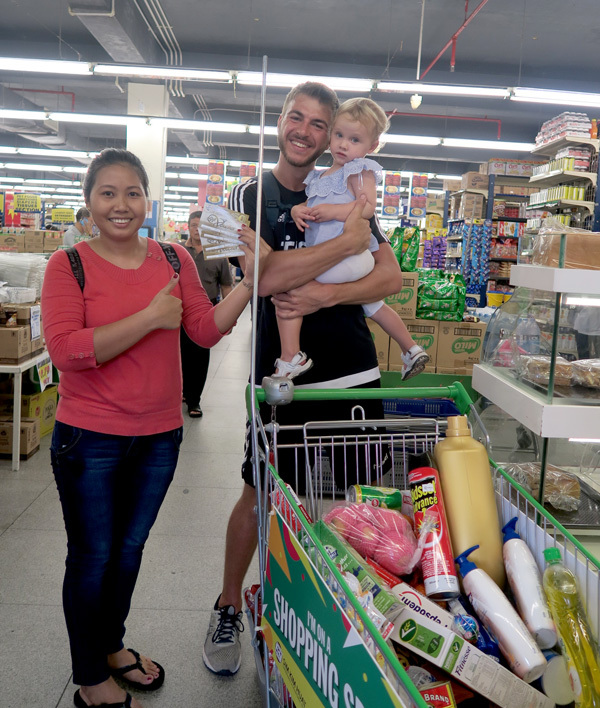 Cardholders who spend a minimum of BND100 in a single receipt will receive a complimentary shopping bag. In addition, all Baiduri cardholders will enjoy a 10% discount on department store items. At the event, the 10 lucky winners for the month of October, were flagged off for their spree by Mr Lim Kian Chiong, Head of Card Business, Baiduri Bank. Another 10 winners will be selected for November and will be announced next month. To be eligible to enter the monthly draw, simply spend a minimum of BND50 in a single receipt and pay using a Baiduri credit or debit card. The promotion ends on 31 December 2018. Terms and conditions of the promotion can be viewed on Baiduri Bank website at www.baiduri.com under the Promotions section, or on the Baiduri Bank mobile app – Baiduri Deals. For more information, customers may also contact the Baiduri Bank Customer Helpline at 2449666. 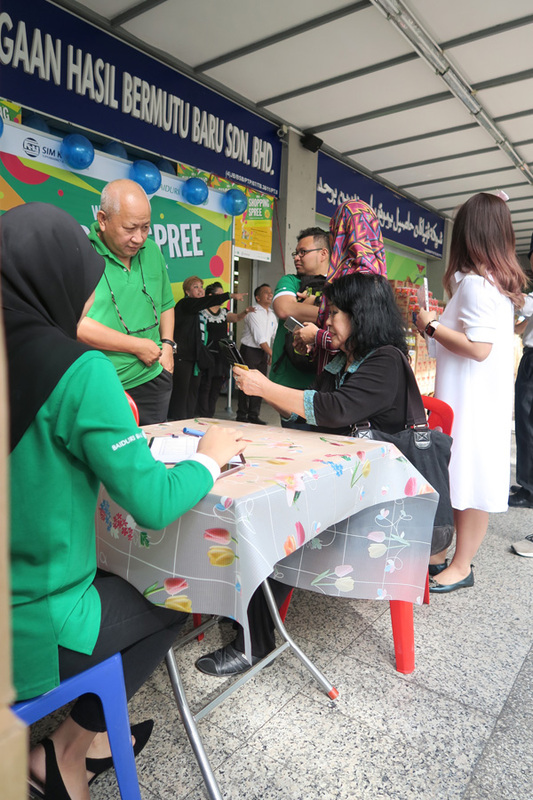 Baiduri Bank is one of the largest providers of payment products in Brunei, and holds franchise to four major card brands – Visa, MasterCard, American Express as well as the UnionPay. On top of cashless convenience, Baiduri credit and debit cards come with an array of benefits, such as exclusive rewards and offers, easy instalment plans as well as ability to accumulate Bonus Points for the Baiduri Instant Rewards programme. To be in the know of Baiduri promotions, the public may stay updated by following Baiduri Bank Group on Facebook and Twitter or Instagram @baiduribank.